Bruce C. Doeg is the Firm's Chief Strategic Officer and past chair of the Business Department. Represented the acquiror of assets of Elvis Presley Enterprises. Represented a NYSE company in the purchase of a consumer brand dental products company. Mr. Doeg concentrates his practice in the area of business law with an emphasis on technology and life sciences. 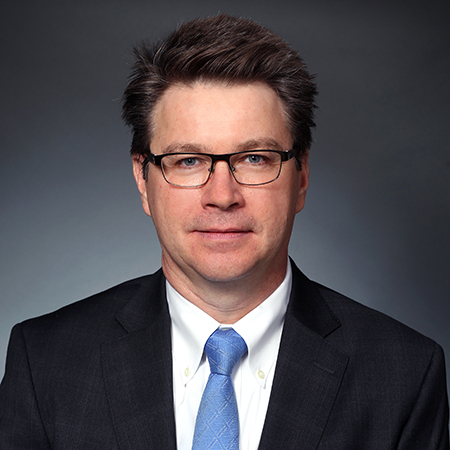 He previously served as the Nashville office managing shareholder and chaired both the Mergers & Acquisitions Group and the Business Technology Group for the Firm. 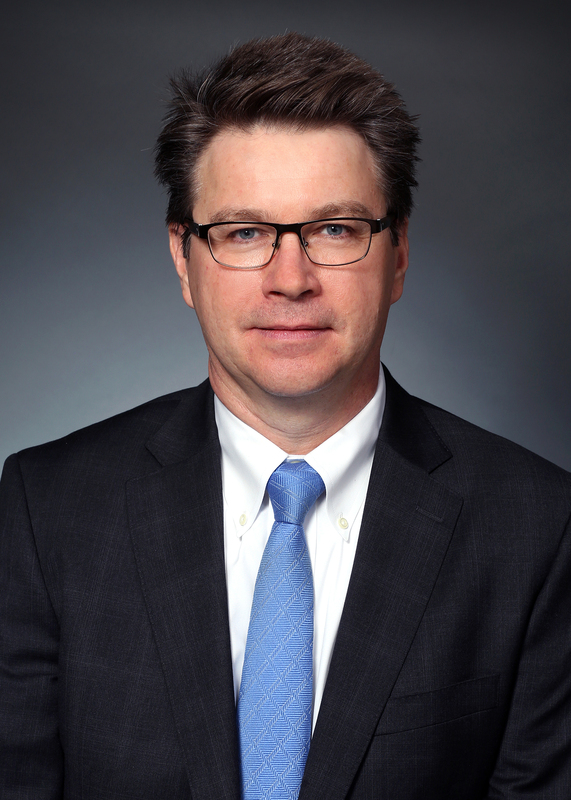 Mr. Doeg serves as outside corporate and board counsel for companies across numerous industries, including technology, life sciences, manufacturing and journalism. His experience includes public and private capital formation, mergers and acquisitions, technology agreements, strategic alliances, corporate and commercial agreements, health care information technology, executive and employee compensation issues, corporate governance and business law advice. Mr. Doeg also has formed and represented venture and seed capital funds. Mr. Doeg started his legal career as a corporate litigator in Wilmington, Delaware. He has authored numerous articles and is a frequent speaker on business and technology law topics. Represented a leading website development company for automobile dealers in the sale of the company to a publicly traded purchaser. Represented a Fortune 50 company in the divestiture of a technology subsidiary. Represented a HIT payments company in its sale to a strategic acquirer. Represented a hospital system in outsourcing its IT department. Represented a publicly traded biotechnology company in an internal investigation. Represented a publicly traded technology company in an internal investigation. Represented a nationally known consumer products company in the sale of the assets of a subsidiary containing key brands. Represented the acquiror of a British technology company. Represented the U.S. manufacturing subsidiary of a Malaysian company in sale of company. Assisted in capital formation for manufacturing, technology, health care technology, biotech, oil and gas and other companies. Represented a technology company in dealings with the Federal Trade Commission arising out of a computer hacking incident leading to possible dissemination of personal information. Represented a data analytics company in an FTC investigation. Represented a technology company in developing open source software strategy. Corporate counsel for a large, publicly traded manufacturer, a large private distributor, a generic pharmaceutical company, a fiber optics company, and a leading emerging company in the electronic health records field. Corporate and board counsel for an independent oil and gas company, an emerging biotechnology firm, a medical device company and a health information technology company. Corporate and board counsel to a non-profit foundation focused on education and protection of First Amendment principles. Served as the government contracts counsel for the negotiation of an asset sale on behalf of two sister pharmaceutical companies. The purchaser was a buyer affiliated with and funded by a Chinese entity. Assets sold consisted of realty and personalty in Kentucky and Puerto Rico, and purchase price, including tax credits and earnouts, equaled $36 million. Representation involved the assignment of contracts with state and federal government agencies, the negotiation of a novation agreement and other assignment agreements, and other regulatory and compliance matters. Co-Chair – Tennessee Bar Association CLE Seminar "Legal Issues in Computer and Internet Law"
Bruce is a very good relationship partner. He jumps on things [and] is always interested in learning our business and making sure we get the attention we need. Having Bruce engaged the way he is very beneficial.